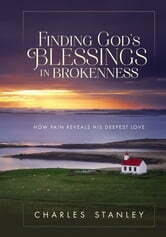 In *Finding God’s Blessings in Brokenness, *Dr. Stanley will carry you through the hard times and show you how God’s glory is consistent throughout and always available. A gentle, encouraging way to explore God’s purpose and power as only experienced through the darkest times of life, this book will encourage you as you journey through the dry seasons. Set amidst beautiful photography and a timeless design, Dr. Stanley’s words of encouragement and hope will guide you to growth and the joy of the Lord. 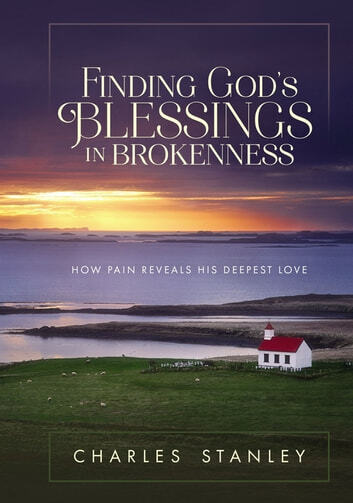 *Finding God’s Blessings in Brokenness *is a thoughtful and inspiring gift to encourage anyone struggling through a dark season, as well as a thoughtful gift for anyone going through loss.